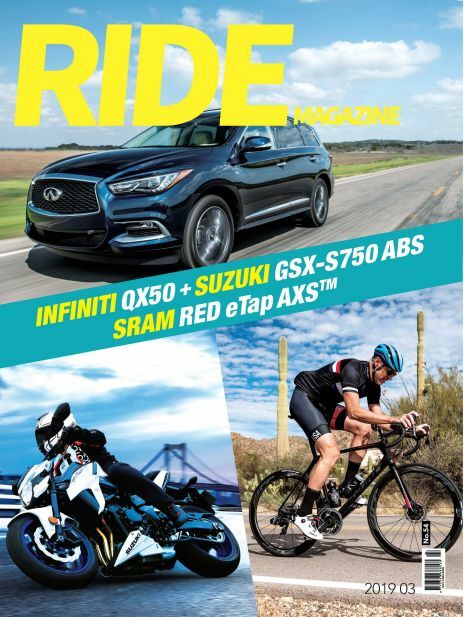 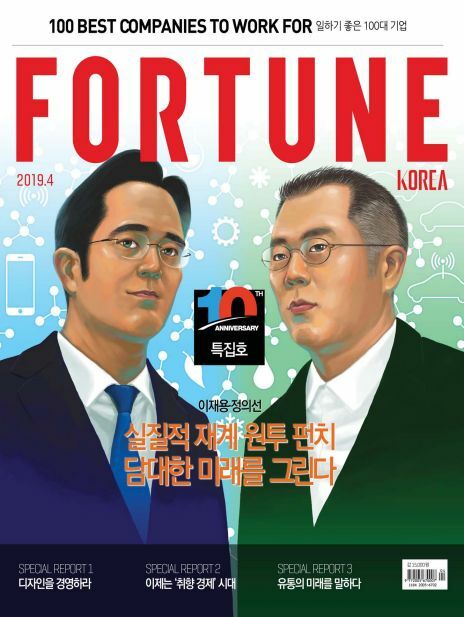 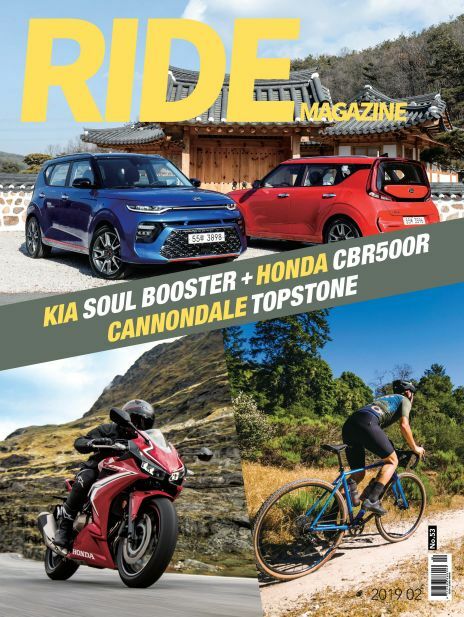 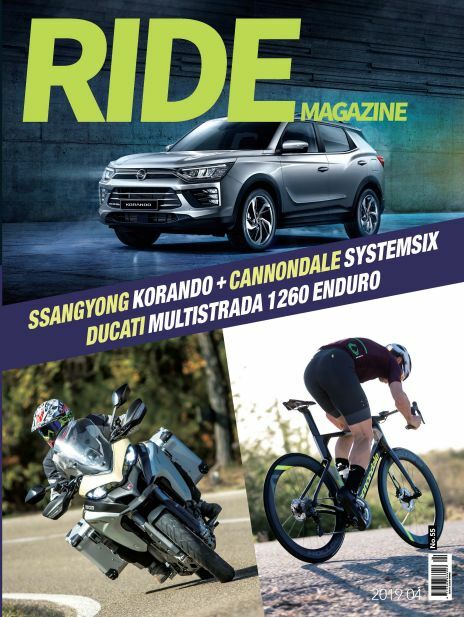 [RIDE MAGAZINE] 라이드컴퍼니에서 발행하는 국내 최고의 전통과 권위를 자랑하는 모터사이크 전문 잡지. 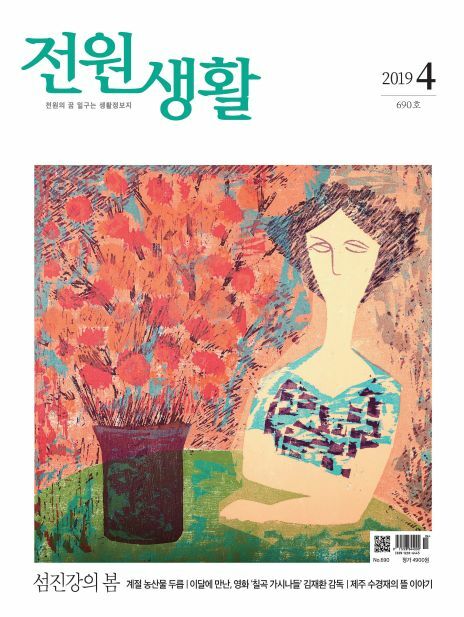 모터사이클에 대한 전문적인 소개 및 모터사이클 제품 리뷰, 성능 정보 및 자동차, 자전거에 대한 정보와 소식을 수록한 모터사이클 전문 매거진 [RIDE MAGAZINE] Motorcycle magazine, which boasts the best tradition and authority in Korea issued by Ryde Company. 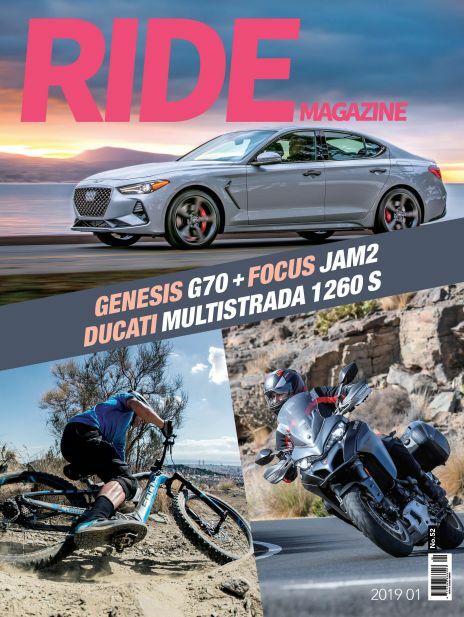 A professional introduction to motorcycles and motorcycle reviews, performance information, and information on motorcycles and news.